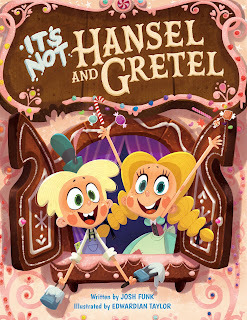 In the fairytale mashup, Hansel and Gretel talk back to the narrator, refusing to play their roles. Like Hansel and Gretel, Josh Funk doesn't like being told how stories should go—so he writes his own. 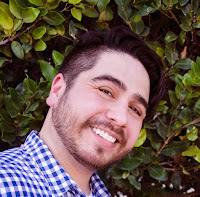 He is the author of a bunch of picture books, including the popular Lady Pancake & Sir French Toast series, illustrated by Brendan Kearney, and recently, How to Code a Sandcastle, illustrated by Sara Palacios, and Lost in the Library: A Story of Patience & Fortitude, illustrated by Stevie Lewis. He lives in New England with his wife and children. 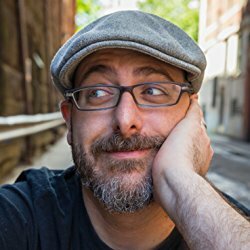 Learn more about him at www.joshfunkbooks.com and follow him on Twitter @joshfunkbooks. 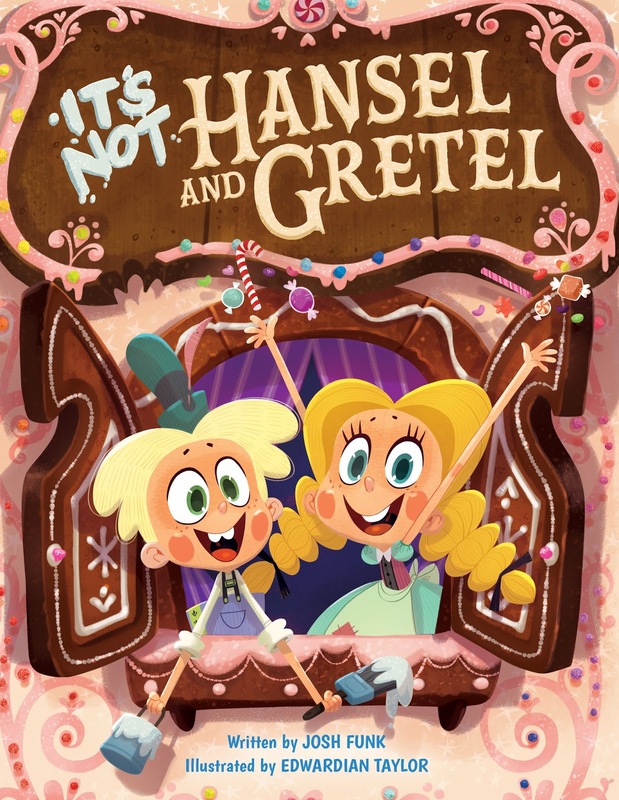 Following in the footsteps of their previous collaboration (It's Not Jack and the Beanstalk), It's Not Hansel and Gretel attempts to tell the tale of Hansel and Gretel and fails miserably. 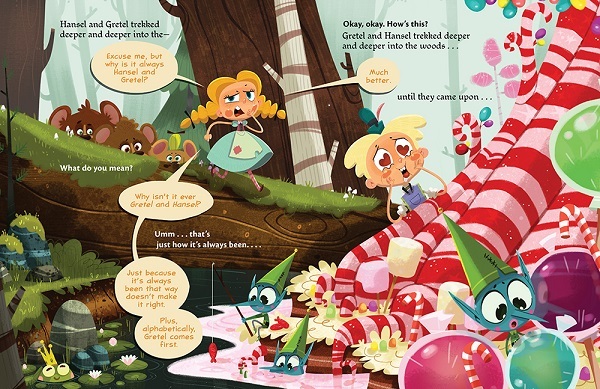 Gretel just won't go along with the way the narrator wants to tell the story. 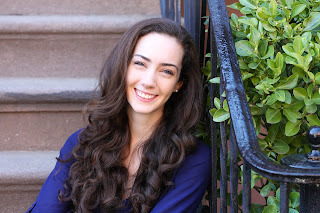 She believes firmly that her parents love her and Hansel, despite the narrator telling her otherwise and she refuses to believe the witch is a witch. And she's annoyed when Hansel's name always comes first and she's left to do the chores while Hansel gets fat. The narrator is forced to adjust the story a bit, until finally the children take over the story completely, writing their own ending. 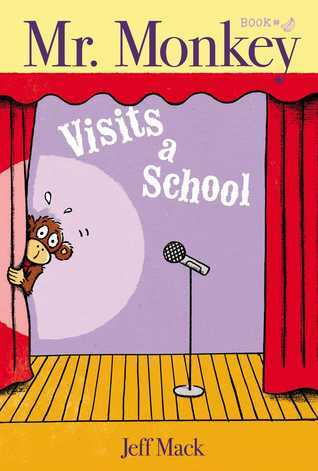 The banter between the narrator and the children is amusing and perfect for reading out loud. 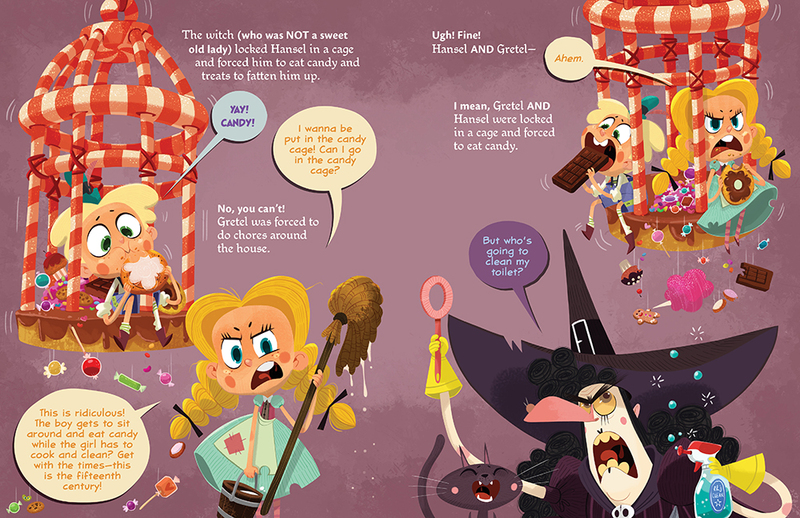 And the illustrations are fun and full of details. 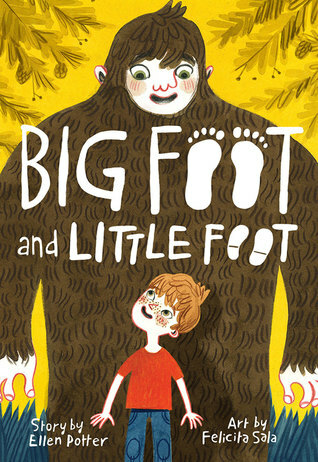 The illustrator cleverly slips in numerous fairy tale characters for readers to spot. 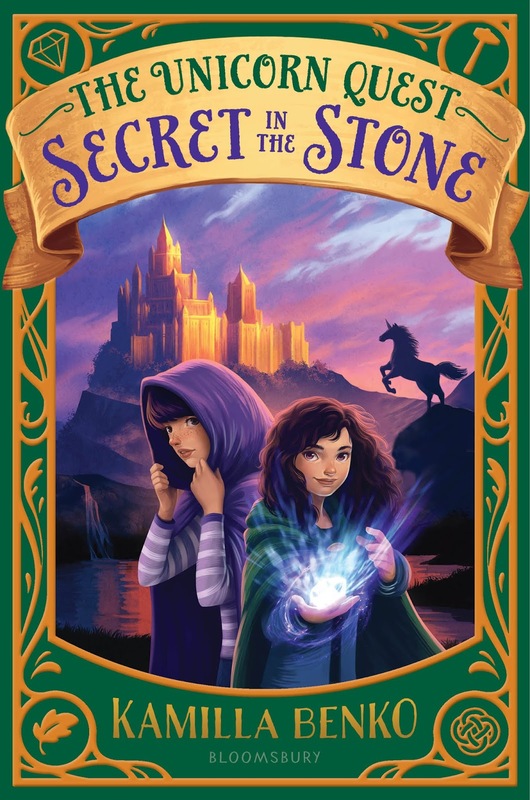 All in all a delightfully fractured fairy tale for readers and listeners who like to tell stories in their own way. 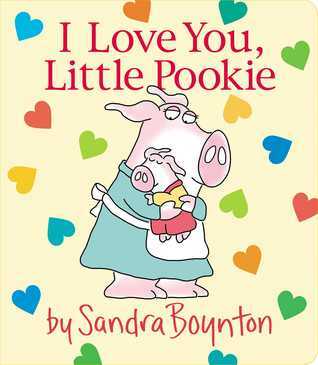 Sandra Boynton has done it again. She's created an adorable book that shines a light on the sweet relationship between a mother and child. The illustrations highlight the joys the mother and child share and emphasize the activities and time they share together. 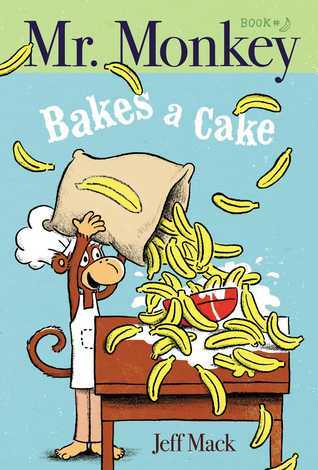 This is a book that is bound to bring a smile to the faces of both young and old, especially as it is shared together. A wonderful gift for a mother and child. Mouse follows his sister, Minka, around as she gathers supplies and begins to make something. But what could it be? Any youngster familiar with Valentine's Day will figure this out really quickly, but it's still fun to guess what the different items Minka finds are and how she uses them to create the valentine. 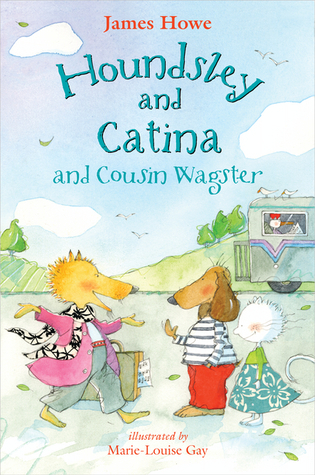 This early reader is perfect for young readers who like holiday stories that they can read and figure out themselves. The illustrations are darling and support the story well, especially when the text asks questions that can be answered from the pictures. This allows beginning readers to develop visual as well as textual literacy skills. What is love? Z, the robot, does not know. It does not compute. After finding a note in a bottle that ends with the words, Love, Beatrice, Z is curious to know just what love is. When none of his robot friends can tell him, he sets out to find Beatrice, hoping that she can provide the answer. 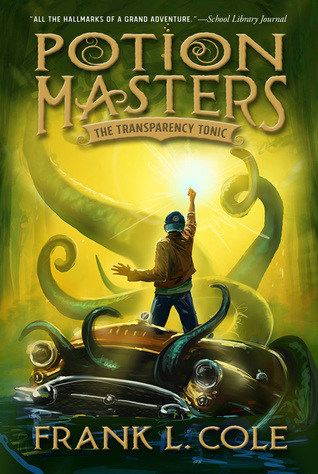 He encounters several people along the way who give him various answers, but none of them are Beatrice, and he doesn't understand the answers. Will he ever find Beatrice? And if he does can she help him understand what love is? 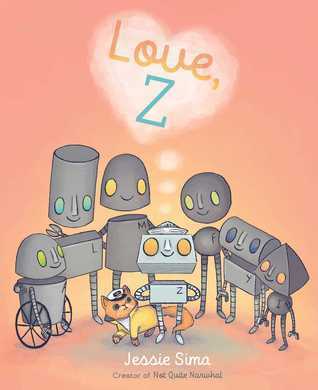 In this sweet story about a feeling, Z, the robot discovers the wonderful definition of love. Other than the robots having no necks, I found the illustrations cute and perfect for the story. 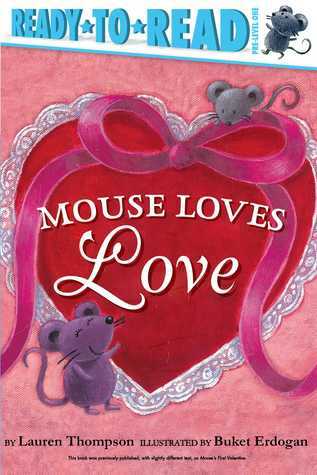 This book would work well not only for a story time on Valentine's Day but for introducing discussions of the feeling of love and what it means. 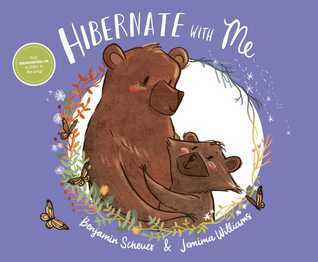 This adorable book showcases the love between a mother bear and her cub as they get ready for hibernation. 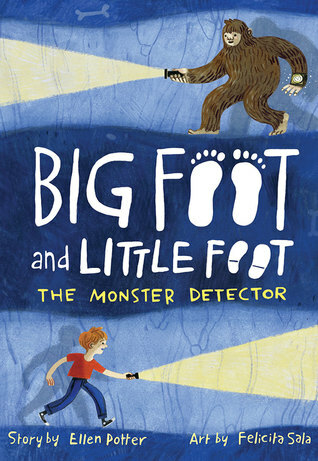 Since the text is written as a song, it flows fairly smoothly and makes for a sweet read aloud. The illustrations are darling and match the text quite well. The book works well as both a story of love (perfect for Valentine's Day) but also as an introduction to hibernation and seasons. The music is included with the book along with a link to the website where you can listen to the song. Leaves are falling, a cold wind is blowing, geese are heading south. Clearly, winter is coming. It’s time for black bears to do what they always do this time of year―hibernate. Kids will get a kick out of this romp of a tale about a black bear cub that finds every excuse imaginable to avoid the inevitable go-to-bed moment. Will Mama Bear finally win? Or will Baby Bear come up with the ultimate reason to skip going to sleep? Baby Bear does NOT want to hibernate and keeps finding excuses for not doing so. His mother waits through all his requests until her patience is exhausted and she shoos her recalcitrant child into the den. But the ending is so typically childlike that I had to laugh out loud. What a perfect ending. In addition to the amusing back-and-forth between mother and child, the author also manages to slip in information about hibernation and the signs that the time is near. Additional information about bears and hibernation is included at the end of the book. The illustrations are beautifully done and showcase the strong emotions of both mother and child. The changes that come with the arrival of winter and the animals who have to adapt are also nicely highlighted. 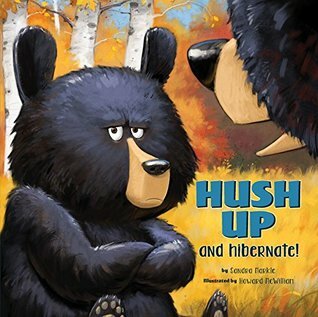 A fun read aloud for story time, bedtimes, or lessons on hibernation, a delight from beginning to end. hit the ground . . .
Bear's in a dancing mood, and his friend Bunny is happy to help out with the boom box. With moves like Furry Breaking, Running Bear (you run but don't go anywhere), and the classic back spin, who could blame observers who might want to bust a move of their own? 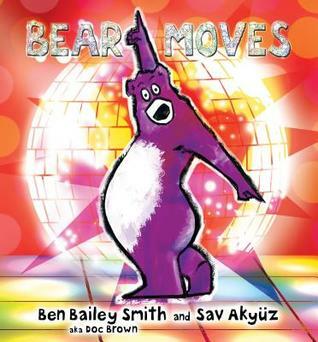 Actor/rapper Ben Bailey Smith (aka Doc Brown) and artist Sav Akyuz team up again for a lively two-step with the multitalented Bear. I enjoyed the rollicking text and the urge to dance it inspired. In that regard it would be fun to use with young children. The illustrations in general were cute and fun. I was not however a fan of the number of occasions in which the bear's bum crack was shown. The bear dressed in a belly dancer's outfit wasn't particularly thrilling either. If those things don't bother you than by all means take a look at this bright, colorful ode to the joys and mishaps of dance. Middle school is a tough time under the best of circumstances. It becomes more difficult once one throws in all the social drama, the pressure of living up to a scholarship, and changing family relationships. Merci is faced with all of these challenges. 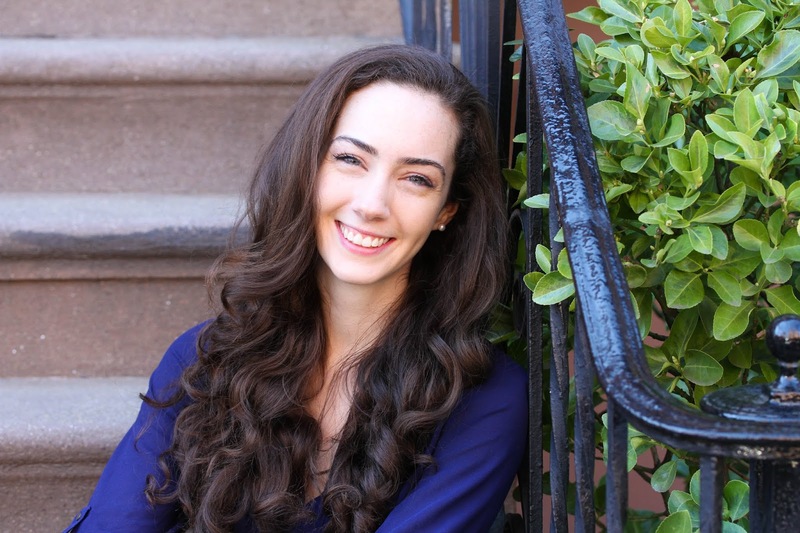 She attends a private school on a scholarship that requires her to do extra community service. She doesn't really mind this, but she'd rather not be a 'Sunshine Buddy' after her unfortunate experience with the program the year before. Things become even more complicated when she is assigned to be buddies with Michael Clark, the new boy, the boy that Edna Santos likes. Edna's jealousy of Merci leads to even more tension between the two than already existed. At home Edna resents having to spend so much of her time babysitting her annoying twin cousins. She also wonders what's going on with Lolo, her grandfather, that no one wants to talk about. Merci is a fabulous character that one can't help but root for in her efforts to juggle all the difficulties in her life. She doesn't always make the right decisions though and has to face the consequences. 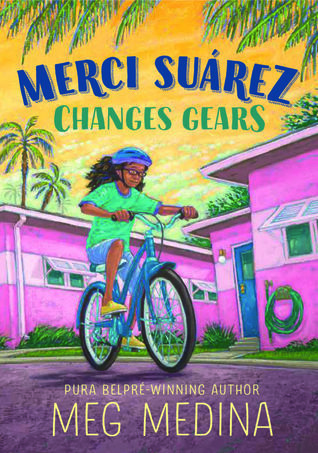 I especially enjoyed reading about Merci's family relationships that shine through as the most important thing in Merci's life, even when she's angry and frustrated with them. I'm thrilled to have a Newbery winner that I think middle grade readers are going to love. I don't think I'll have a hard time selling this book at all.